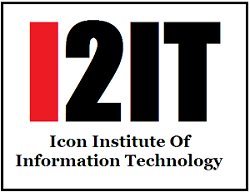 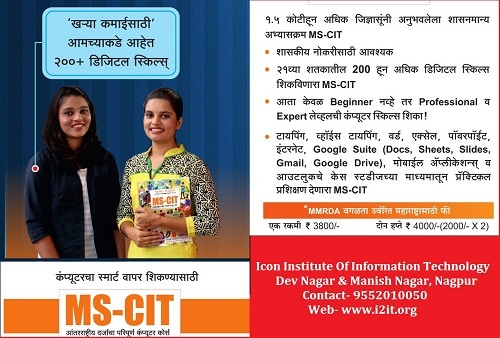 Home » News Updates » New batch of MS-CIT from 13-July-2018. 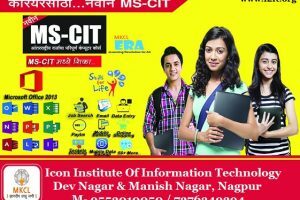 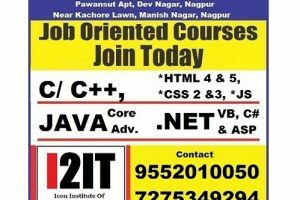 New batch of MS-CIT starting from 13-July-2018. http://i2it.org/home/blog/new-batch-of-ms-cit-from-13-july-2018/http://i2it.org/home/wp-content/uploads/2018/07/Sadhana_Mag_July_C2C-1.jpghttp://i2it.org/home/wp-content/uploads/2018/07/Sadhana_Mag_July_C2C-1-300x200.jpg 2018-07-11T19:57:36+00:00 adminNews UpdatesNew batch of MS-CIT from 13-July-2018. 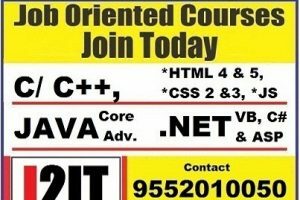 « New batch of C & C++ Programming starting from 11-July-2018.